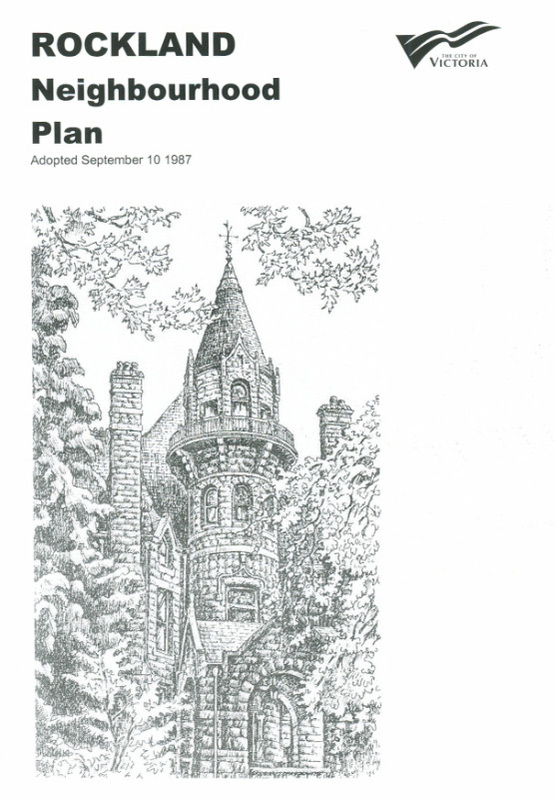 The Rockland Plan 1987 is primarily a guide for managing land use in the neighbourhood. Its focus on the cosevation of the essential character of Rockland while providing for limited growth and change. This plan documnet is the product of a six-month planning process which has involved neighbourhood residents, the Rockland Area Association, the City’s Advisory Planning Commission, City Council and City staff. The objectives, policies and recommendations of the plan do not represent hard-and-fast regulations. In Councils’ view they have merit, but residents are further encouraged to discuss, comment and suggest improvements on them. With the benefit of a general consensus of opinion and understanding, the plan which is finally evolved will represent the realistic aspirations of many interests and will have the best possible opportunity for successful implementation. Copyright © 2019 Rockland Neighbourhood Association. All rights reserved.